This gorgeous lady is Karina Rodriguez and she grew up in a villa in Mexico. 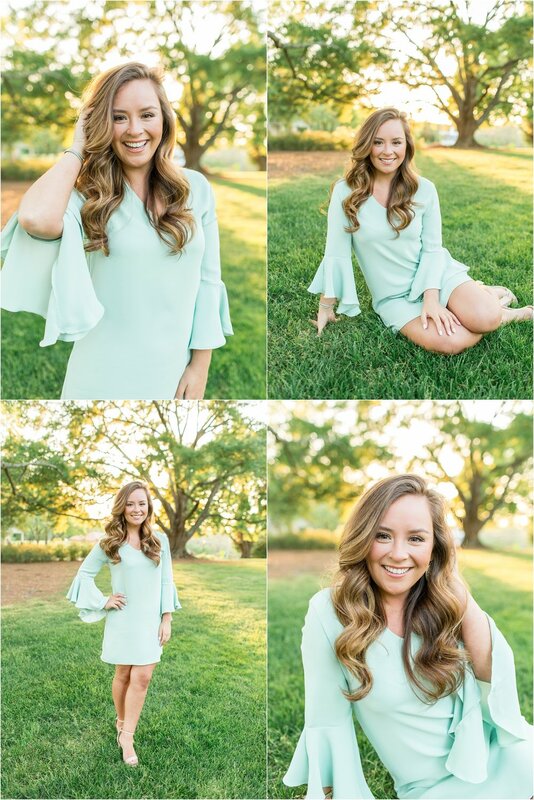 This Friday, she graduates from Reinhardt University with a Bachelor of Arts in Communication with a concentration in Public Relations and Advertising. She brought a photo of her when she was little in the villa because she said she never wants to forget where she came from. Congrats Karina! !